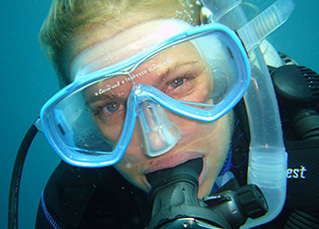 Scuba diving opens a window into a whole new and exciting world. Share with us the enthusiasm for this adventure under water. 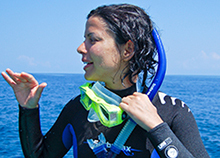 If you just want to dive but you are not sure if you want to make a PADI certification course then the Discover Scuba Diving is the best choice for you.